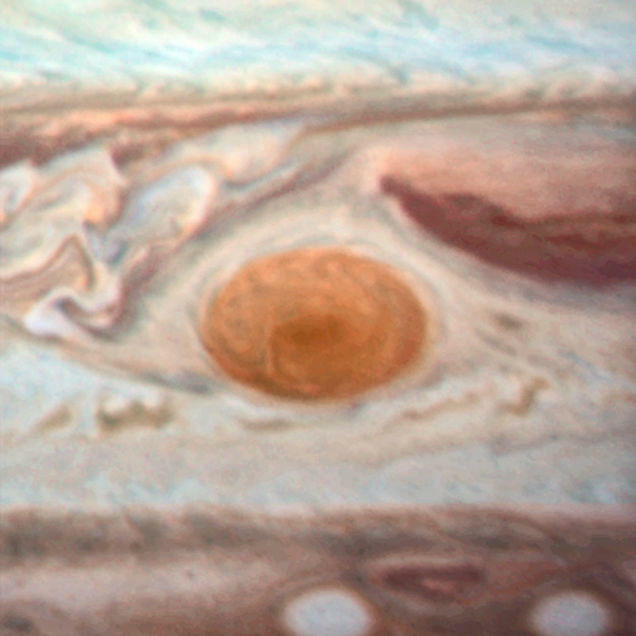 Jupiter’s Great Red Spot, described as a “persistent anticyclonic storm” considerably larger than Earth—up to 3x as big—has been raging since at least 1831, when it was first discovered. 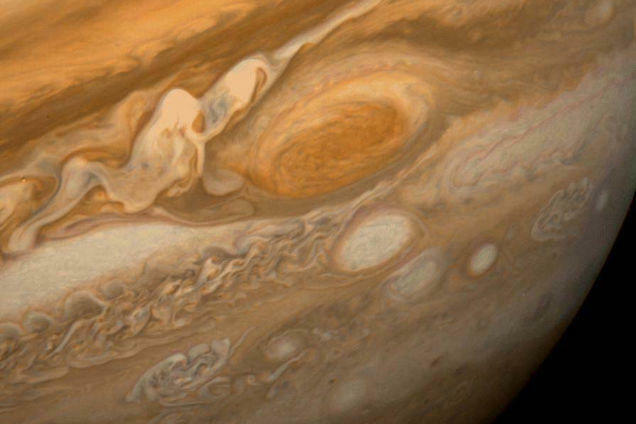 Scientists believe this storm is a permanent and stable feature of our solar system’s largest planet; it’s so large you or I could spot it using nothing but an Earth-based telescope. But, as NASA researchers recently discovered, the giant planetary mole is actually shrinking at an alarming rate, suggesting that it might not be so permanent after all. 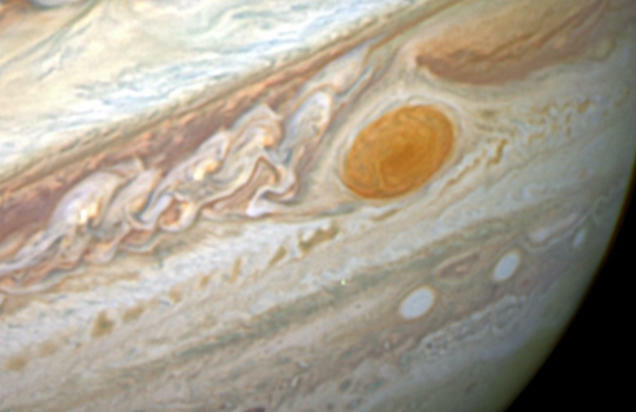 In a series of images shared by NASA, we can see plain as day that the planet’s trademark Great Red Spot is getting smaller—now about the size of a single Earth. 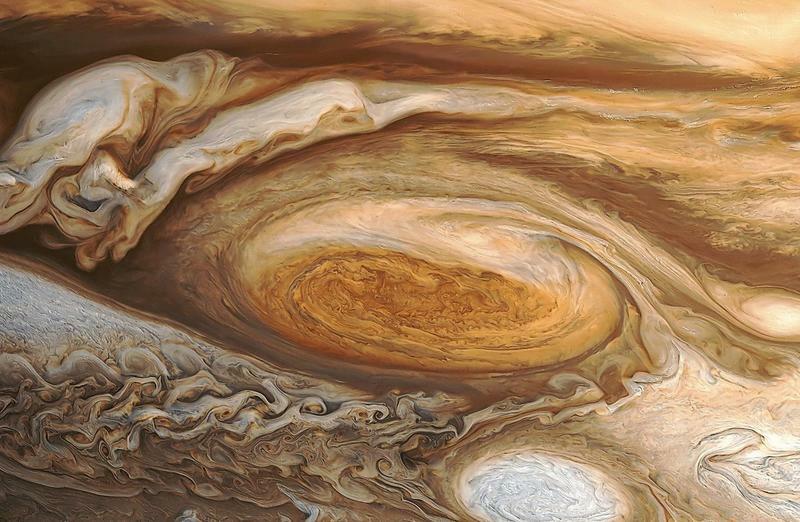 According to observations, Jupiter’s beauty mark is approximately 10,250 miles across; Jupiter itself is about eleven times as big as our own home planet (the sun, meanwhile, is about ten times as big as Jupiter, just to provide some context). 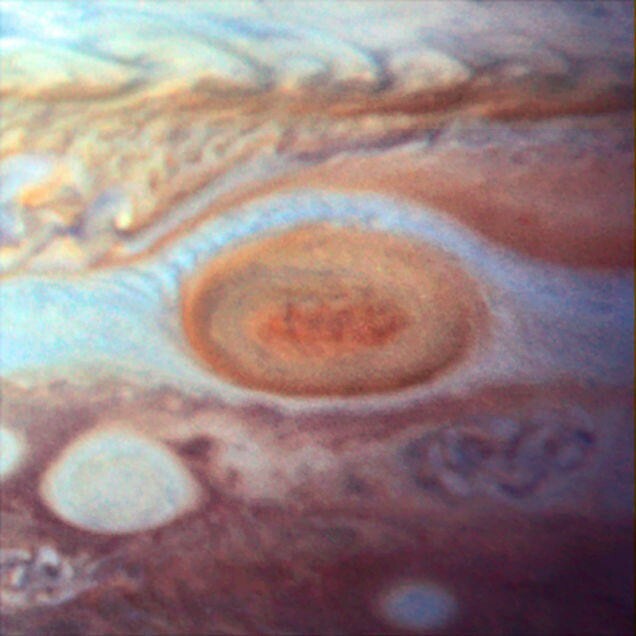 As far back as the late 1800s, researchers estimated the storm to be about as large as 25,500 miles on its long axis, NASA noted. While scientists aren’t 100-percent sure, they believe these small eddies are sapping the storm’s momentum, entering the upwelling vortex, which is why it’s shrinking so rapidly. As far back as 1979, NASA measured the spot to be about 14,500 miles across; in 1995, it had shrunk to about 13,020 miles across, and in 2009 down to 11,130 miles across. This latest observation is in stark contrast to the very earliest estimation of 25,500 miles, now at less than half that (yet still larger than Earth!). 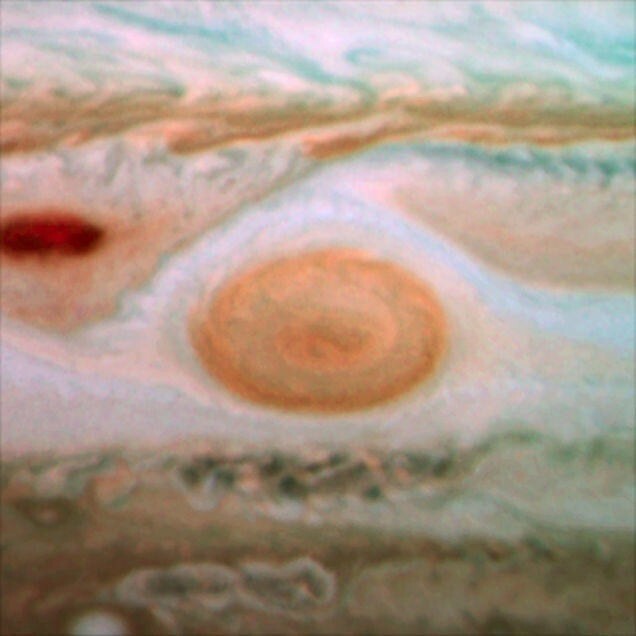 The Great Red Spot has been one of Jupiter’s most recognizable characteristics for hundreds of years, and it’s quickly disappearing before our very eyes. At the rate it’s going, we might see it gone completely in just a few short decades.